For over 15 years, Phoenix drivers have come to Custom Mufflers for professional service at competitive prices. We specialize in performance exhaust systems, catalytic converters and mufflers for cars, trucks, RVs, motorcycles and commercial vehicles. Whether you’re boosting performance or looking for that perfect exhaust sound, we know you’ll appreciate the quality of our work. We work on Cars, Trucks, RVs & Commercial Vehicles! Custom Mufflers has been serving Phoenix residents for over 15 years, providing quality work at a competitive price. 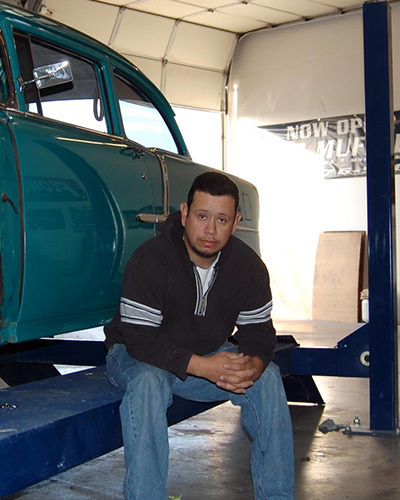 Owned and operated by Jesus Zubia, the staff Custom Mufflers brings over 15 years of experience in custom exhaust work. Through our experience, we are able to take a look at your vehicle and let you know what your best option would be when it comes to making a change to your exhaust weather it be for performance or sound we will make sure you enjoy and appreciate the work we do at a reasonable price. Whether you want the roar of a high-performance muffler or want to take the efficiency and integrity of your vehicle up a notch with an aftermarket exhaust system, Custom Mufflers can help. 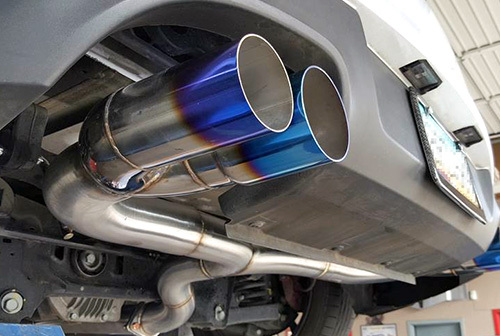 We’re more than just a run-of-the-mill muffler shop in Phoenix, AZ: we’re your destination for aftermarket exhaust parts, high-performance exhaust systems, muffler repairs, catalytic converter services and much more. We don’t believe in one-size-fits-all solutions, either! Every vehicle we work on and every upgrade we deliver is totally custom and installed flawlessly, ensuring you get maximum value and benefits from your purchase. 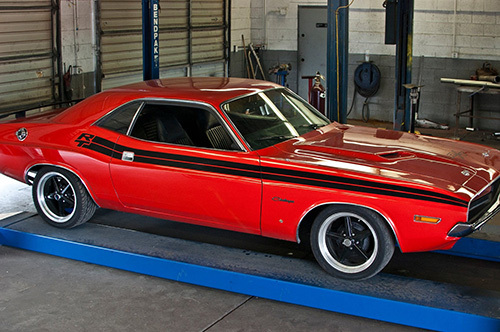 When you roll into our auto shop in Phoenix, AZ, expect attentive service from some of the industry’s best. We ask all the right questions about your exhaust needs and make recommendations based on your budget, performance expectations, vehicle type and more. Once you’ve made your decision, we work quickly and flawlessly to bring it all together! Whether we’re outfitting your luxury vehicle with a top-tier performance exhaust system or simply repairing the muffler on your fleet vehicle, we guarantee exceptional work and results you’ll be able to see, hear and feel. Schedule your appointment with us today and we’ll show you why we’ve been the area’s go-to exhaust experts since 2008! A high-performance exhaust system is going to appeal to every sense and give you what you expect from your vehicle. Contact Custom Mufflers today for a totally custom installation.  We’re happy to provide free estimates on all of our services. Count on us to use only the best parts and systems, from brands like Flowmaster and MagnaFlow. We’re more than a run-of-the-mill mechanic or even a general muffler shop! We do highly professional work and performance exhaust jobs that stand apart. 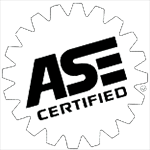 Our professionals are all ASE Certified. We love what we do and ensure every job meets the highest standards of quality and excellence. Custom work is our specialty. We’re ready to help you get the high-end, totally custom performance exhaust system you want for your vehicle. Our abilities extend to both street and off-road vehicles. We can work on cars, trucks, RVs and commercial fleet vehicles.